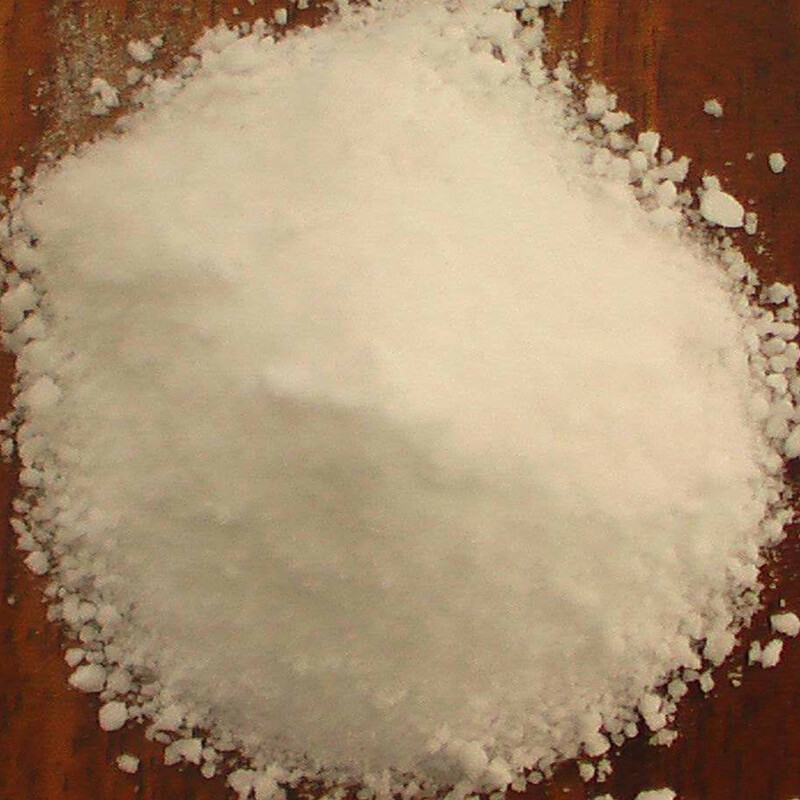 Food Additive Potassium Bicarbonate has some common uses include leavening in baking, for winemaking, in soda water, and as an effective fire retardant as well. 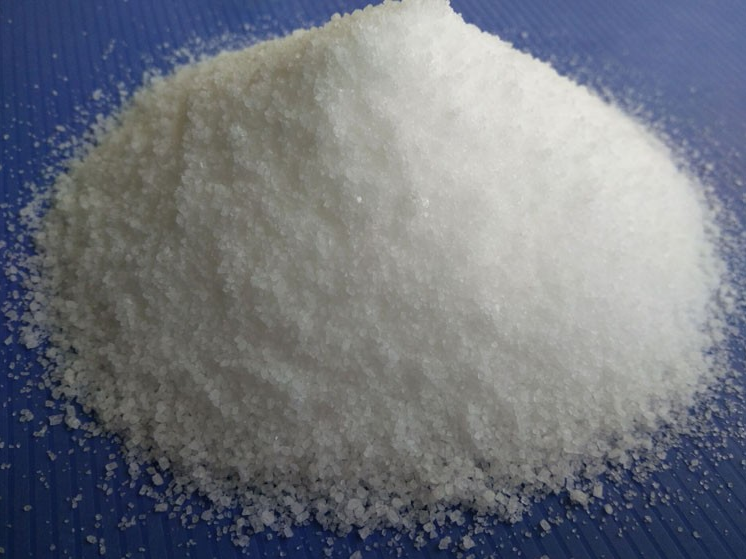 White crystals and stable in the air,easily soluble in water and the solution appears weak base,insoluble in ethanol. Used as alkaline agent, leavening agent, nutritional supplement, excipient and PH regulator. Plastic woven bag or kraft paper bag inner with plastic bag, in 25/50/500/1000kgnet. Stored in dry and ventilated house away from moisture. Protecting the material from rain when loading and unloading. Looking for ideal Potassium Bicarbonate Leavening Agent Manufacturer & supplier ? We have a wide selection at great prices to help you get creative. All the Potassium Bicarbonate Winemaking are quality guaranteed. 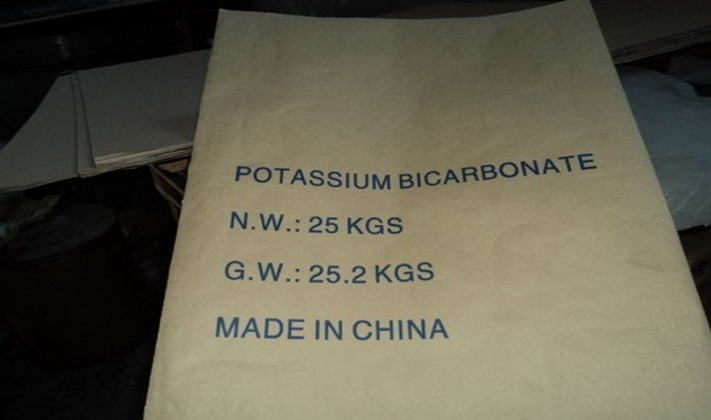 We are China Origin Factory of Potassium Bicarbonate in Soda Water. If you have any question, please feel free to contact us.